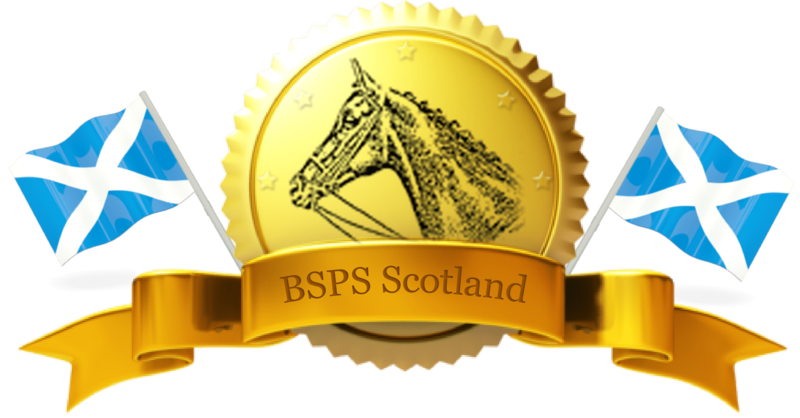 If any potential Young Judges are interested in a training session whilst at the Royal Highland Show, Karen Slight, our BSPS Young Judges Coach, will be holding a Training Session on Saturday 23rd June 2018. As the Show Hunter Pony Classes being held at the RHS Show are HOYS qualifiers, the ponies in the classes will be stripped which will be advantageous to anyone wishing to learn more about conformation. Karen will be available from 8am onwards and will be sitting in the Grand Stand in front of the SHP Ring. Team Oakden have also kindly offered to host a Way of Going and Stripping Training Session at their yard on Monday 18th June and again Karen will be in attendance for Training. Full details of this Training Session will be confirmed shortly. If anyone is interested in either of the Training Events please call or text Karen directly on 07730647387 or message her via her Facebook page.